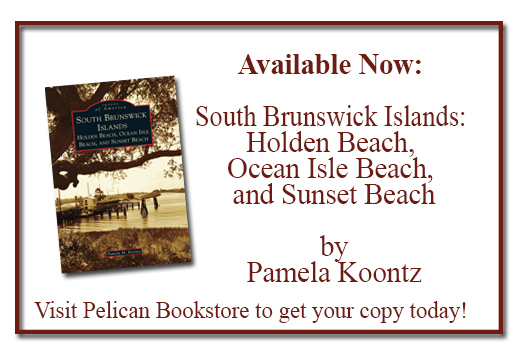 Need some last minute help fixing that big dinner? 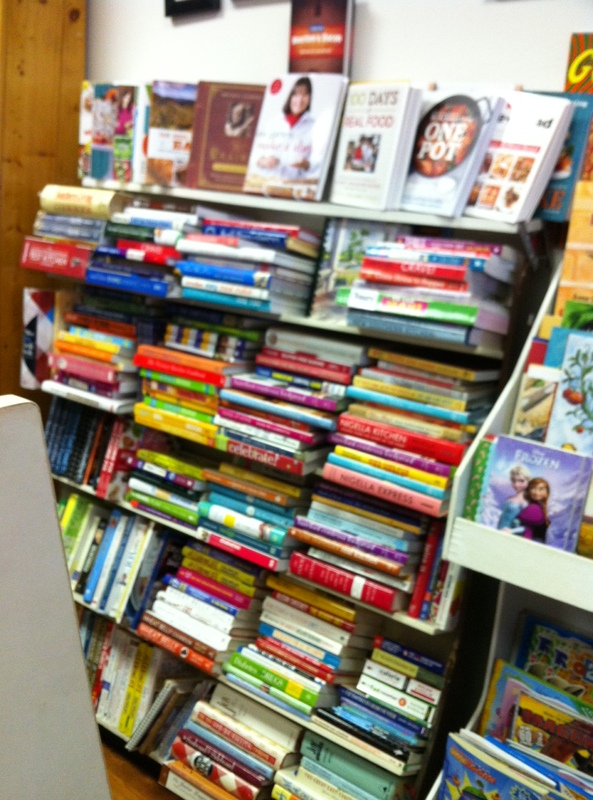 We’ve got cookbooks from some of the best. 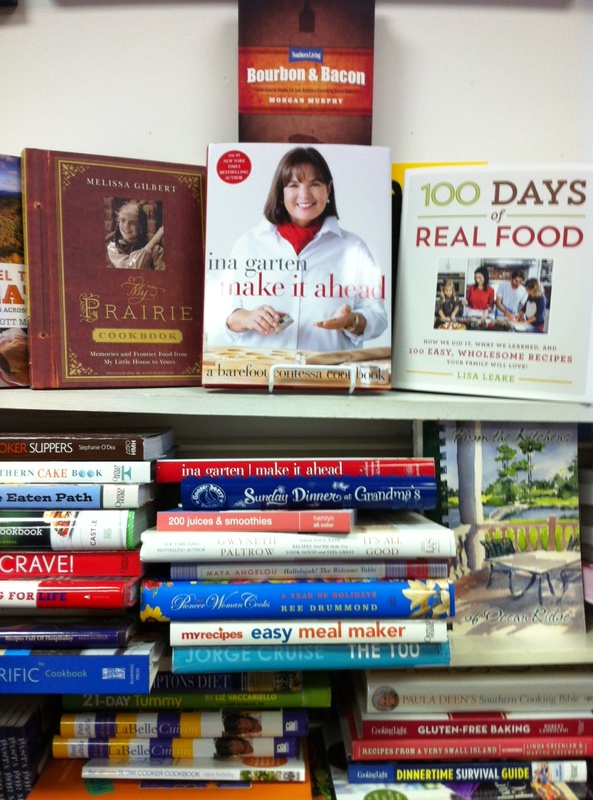 From Paula Dean to Martha Stewart to great local cookbooks, we’ve got them all! 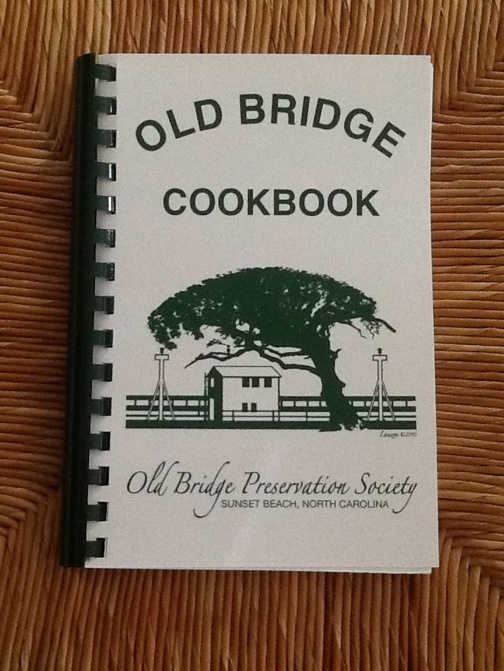 And, now back in stock, the Old Bridge Cookbook benefiting the Old Bridge Preservation Society, pick up your copy while we’ve got them!